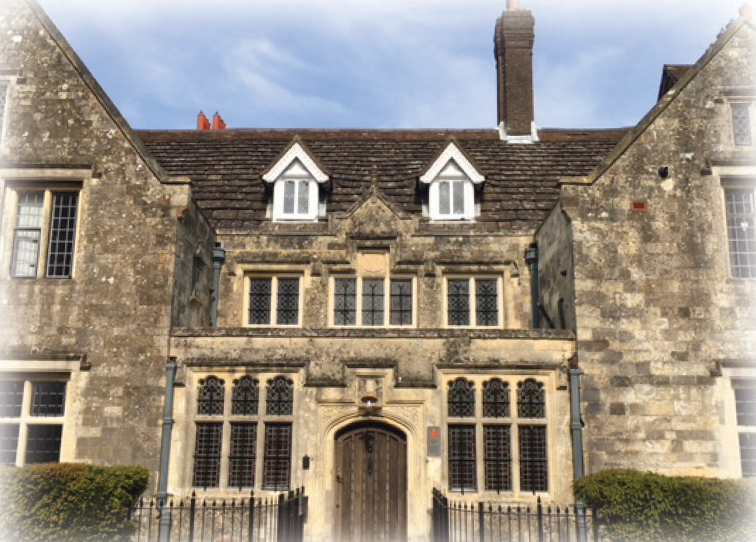 Our heritage includes several very well-known buildings, namely the Lewes Castle, Anne of Cleves House and Lewes Priory. In addition, there are many buildings of note whether listed, old, of interesting construction or connected with someone famous. 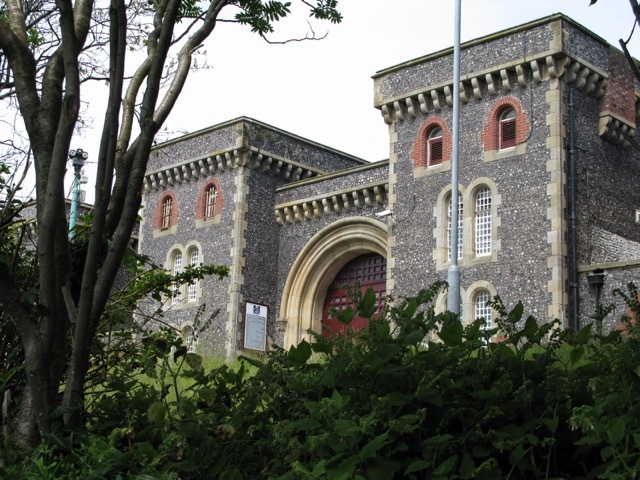 A number of these open their doors to the public during Heritage Open Days, organised by the Friends of Lewes. 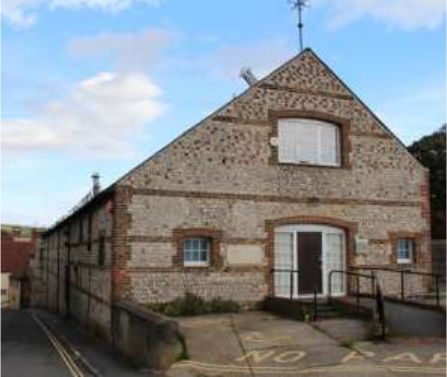 We list some of these notable buildings below, with more detailed information about the buildings where available, courtesy of the owners and Friends of Lewes members. Photos by Mike Swift, David Attwood, Marcus Taylor. Grade II* listed 15th century building. Tom Paine, author of The Rights of Man and an inspiration for the American Revolution, lived here from 1768-74. 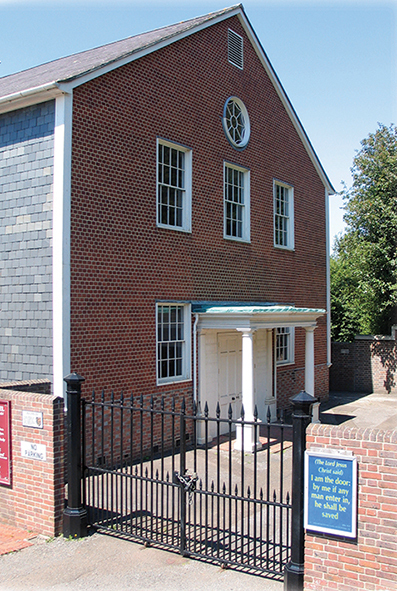 Next door is Westgate Chapel, a 1593 town house which by 1700 was a non-conformist chapel. 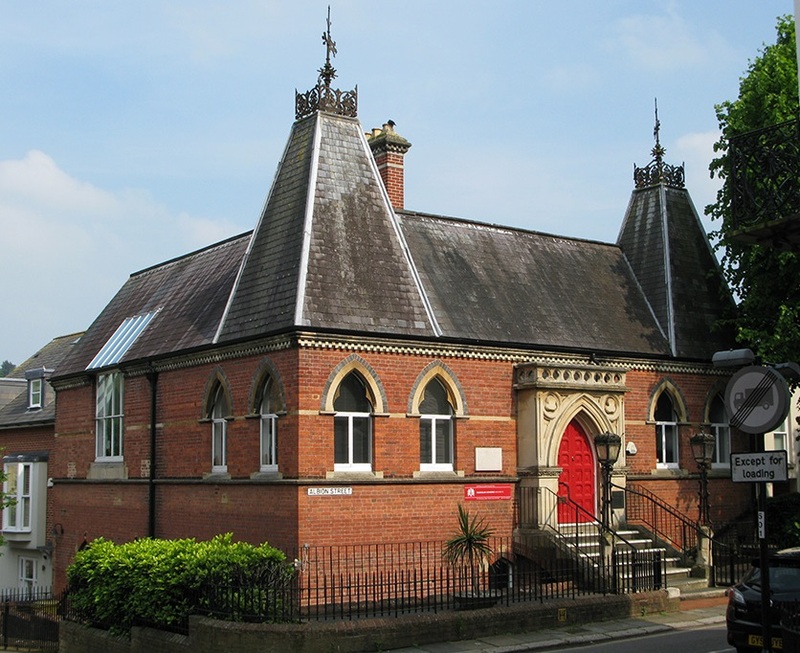 Landmark Victorian Gothic building (1862) by Sir George Gilbert Scott, for may years the town library. 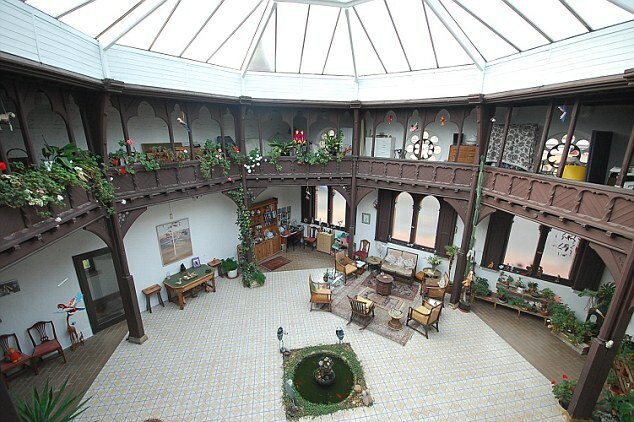 Rescued from demolition in the 1970s, it is now again being refurbished, with the spacious atrium to be used for art exhibitions. Read more…. 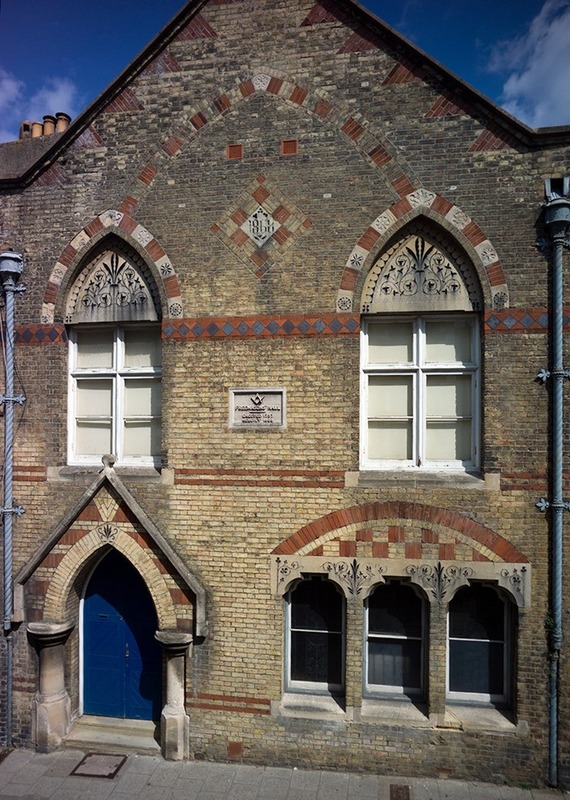 Grade II 1868 building still owned by the South Saxon Lodge, one of the oldest in Sussex, built on the remains of the medieval Westgate Tower. First floor Temple. To the rear in Pipe Passage, the remains of a Victorian clay-pipe kiln. 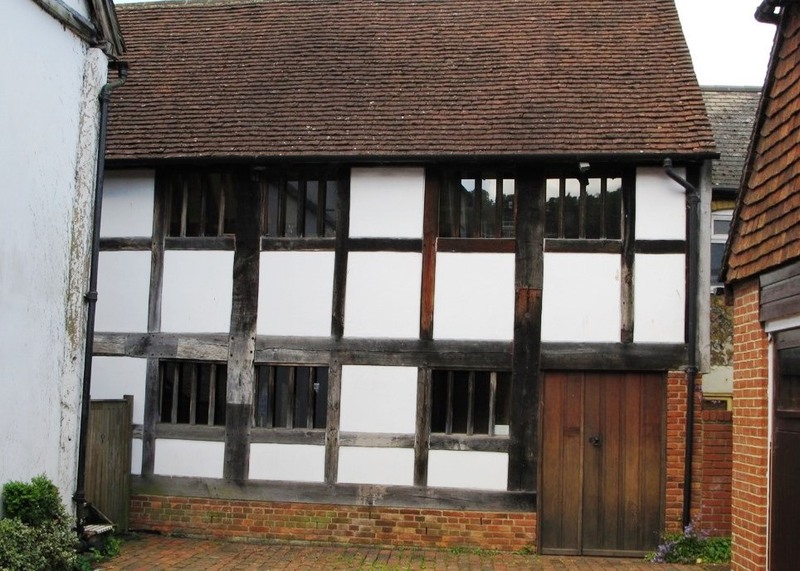 Late 16th century timber-framed building with a crown-post roof, perhaps originally a market hall, extensively rebuilt in 1990 by local architect David Russell. 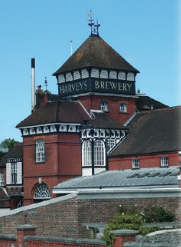 This is the oldest independent brewery in Sussex and its distinctive Victorian tower is a local landmark. Listed Grade I, dates from 1805, enlarged in 1926. The simple interior has galleries supported on wood columns with corner staircases, plastered vault ceiling, octagonal pulpit and pine box-pews. 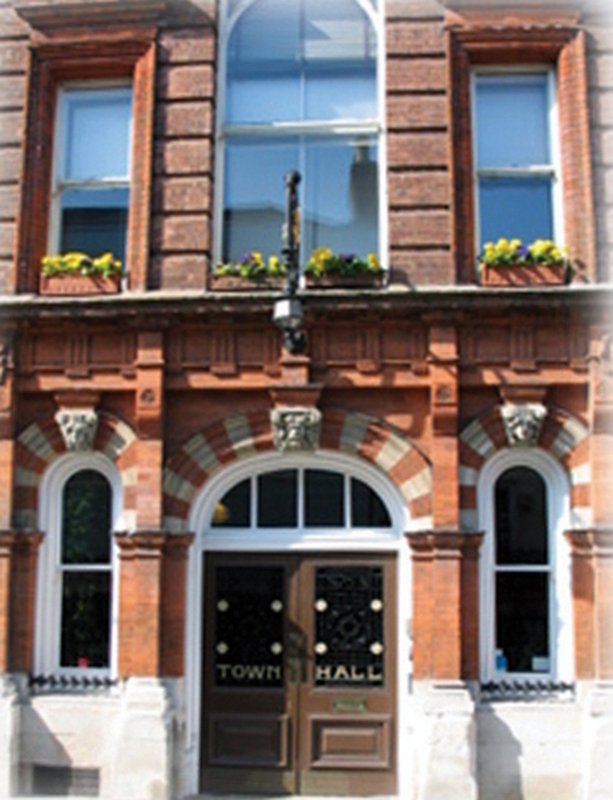 This 1870 building was a School of Science and Art and then the town museum before becoming the town library from 1956 to 2005. The local architects Mackellar Schwerdt are its current occupants. 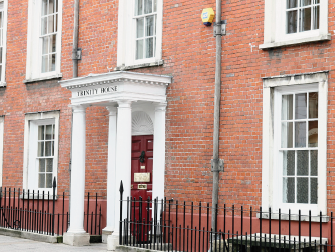 Imposing Victorian buildings with fine brick and flint walls, similar to the innovative design at Pentonville. 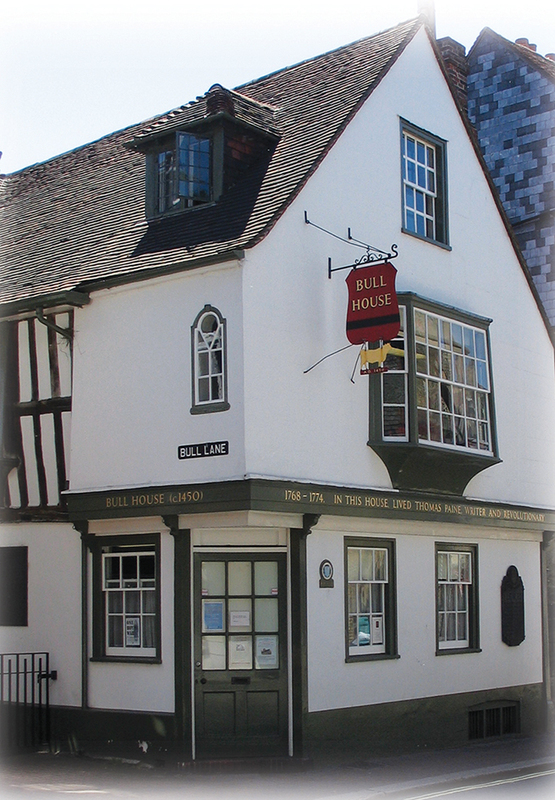 Rebuilt from the 16th century Star Inn. Medieval barrel-vaulted undercroft, fine Jacobean staircase leading to the Council Chamber and Mayor’s Parlour panelled in oak. Grade I listed 17th century building. Entrance Hall and main staircase of 1720. 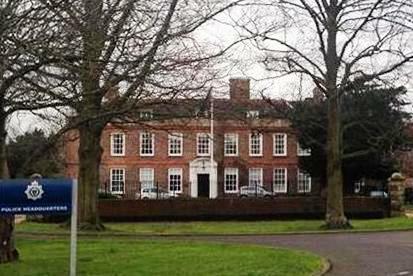 Now the Head Quarters of both the Sussex Police, and the East Sussex Fire & Rescue Service. Early 19th century flint and brick building designed to make malt from barley for brewing beer. Although converted for other uses in the 20th century, the drying floors and kilns can still be seen. Built in 1572 with Caen stone taken from the demolished Lewes Priory. 16th century fireplaces; main staircase dating from major restoration of 1871. Spacious terrace and garden. 1607/8 timber-framed building with a Georgian façade clad in mathematical tiles, once the town Armoury and home of the local commander during the Civil War.